What is snowy on the outside and has Brazilian sunshine on the inside? No Comments on What is snowy on the outside and has Brazilian sunshine on the inside? This has to be the best time of year to have a heated greenhouse. While many little mammals are thinking of hibernating to sit out the cold months, the students of Writhlington School (little mammals too) are busy surrounded by some of the of the world’s most stunning flowers. Sophronitis cernua is a good example. This species comes from Brazil where it grows in warm forest in the coastal mountains. Like many tropical orchids it flowers in its ‘dry season’ which is winter (that means temperatures down to 15 degrees C). It’s red flowers attract pollinating hummingbirds. What a perfect antidote to winter weather. No Comments on Our New Labels! 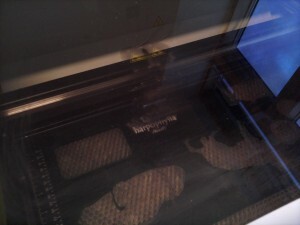 The Laser Cutter, Cutting Labels! We’re going to wait until it’s light, position the labels in front of some appropriate plants, and show them off to you in their full glory tomorrow! They do look good! We’ve been playing around with the laser cutter at school, and have come up with two potential designs for all of the labels we’ll use at shows in the future. (or until we come up with a better one!) We have come up with a dilema though, we can’t decide which is best. Please give us a hand by voting for your favourite below! You can click on the images to enlarge them. 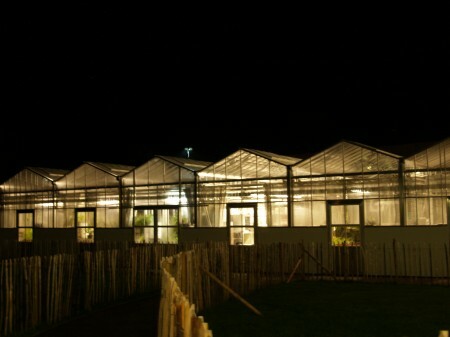 We made a very interesting discovery last open evening: The greenhouses look excellent when lit up at night! We liked it so much that we regularly work late into the hours of darkness, and are opening the greenhouses up to the public in December for a special, evening gathering in our lovely, lit up greenhouses. The ‘Christmas Orchids’ event, as we’re calling it, will be your chance to have a look at the orchids with a glass of mulled wine and a mince pie! The event will be on Thursday 16th December from 7 – 9 PM. 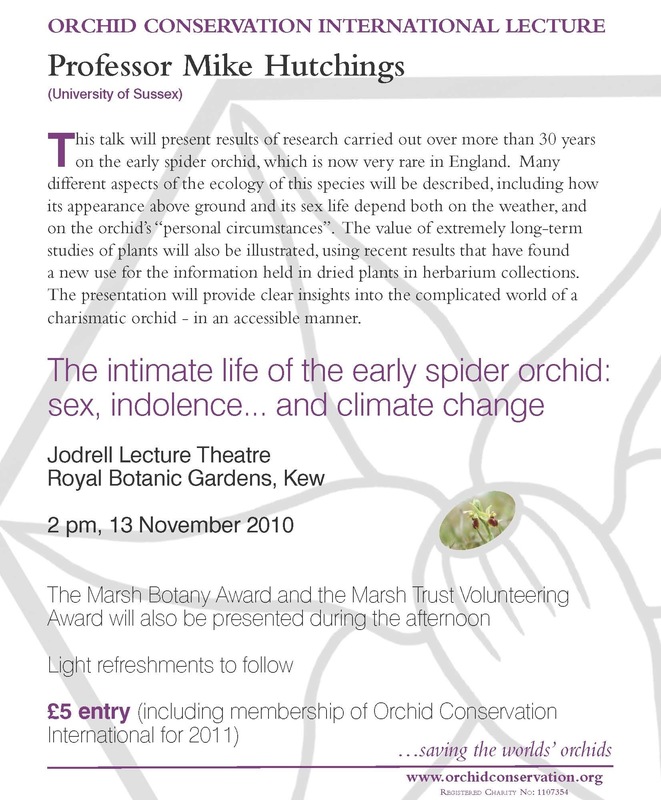 Full details can be found here.